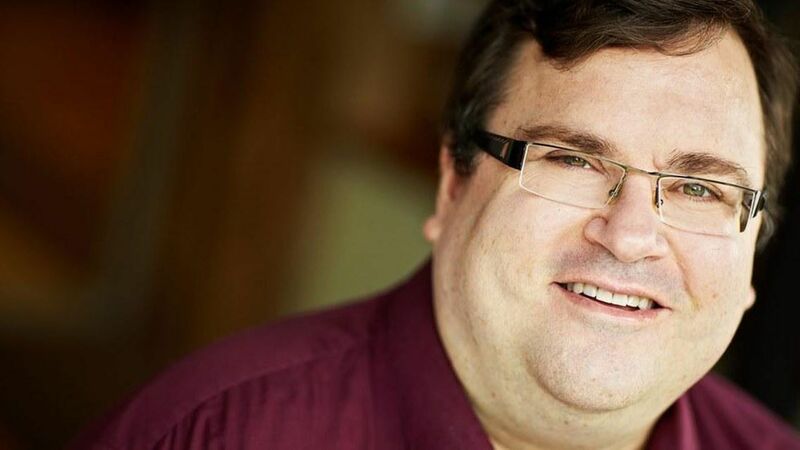 Add this to the list of Silicon Valley's responses to the age of Trump: LinkedIn founder Reid Hoffman says he's leading a "more than $30 million" round of funding for petition platform Change.org, a development first reported by Fortune. He called the website "a crucial democratizing force in this era of growing civic participation" in a post announcing the investment. Bill Gates and Y Combinator's president, Sam Altman, are reportedly also putting money into the round. Hoffman said his contribution was "the largest personal impact investment I've made to date." Bigger picture: There's long been interest in Silicon Valley in boosting civic engagement — Hoffman has previously invested in Change.org — and that's become more relevant after an election that jarred tech leaders. Facebook, for example, recently announced that it would connect Americans with their lawmakers.